Relocating a whole family to a foreign place like Shanghai looks complicated and rarely easy, But with Abbama Real Estate's professional housing service, it all becomes easy and pleasant.Since 2011, we have established a reputation for providing comfortable and cost-effective expatriate housing service, especially in Pudong. 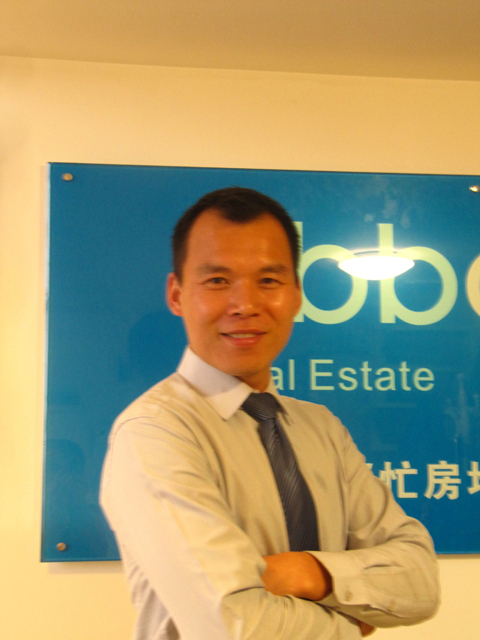 We have become a best expat Real Estate agency in Pudong with our dedicated concentration in the area, experienced trained English speaking agents, massive data and deep knowledge of the Pudong properties as well as compounds. Abbama means Daddy and Mom in Hakka dialect, which is the base of a happy harmonious home. Since first day of establishment, we aim to settle down expatriate families in an ideal property in Pudong, and make it overseas home! We are active in Green City, Jinqiao, Thumb Plaza, Century Park, Lujiazui, Cambridge Forest (Kangqiao), Zhangjiang areas, and on school bus routes for Dulwich School Shanghai, Shanghai Concordia School, Shanghai American School Pudong, Shanghai British School, Shanghai German School, Shanghai French School, SCIS Shanghai, YCIS Shanghai, etc. To enjoy a peaceful overseas family life, Shanghai is your best option; in Shanghai,Pudong is your first choice in Pudong, Abbama is your No.1 agent!